Le laboratoire Rive Gauche à Paris - La Grande Epicerie. Beneath your feet at La Grande Épicerie de Paris are vast kitchens covering a surface area of 1,500 m2. 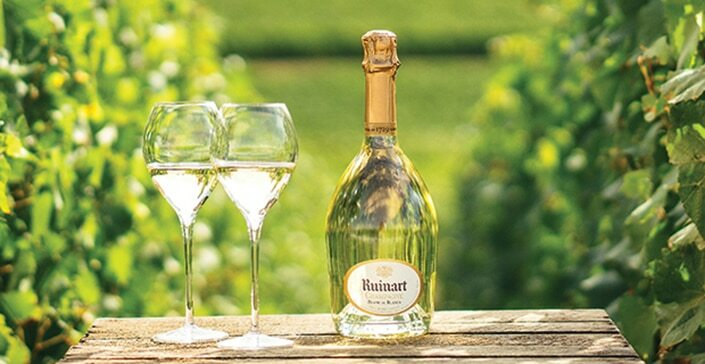 These are reserved for the preparation of bread, cakes, pastries and savoury dishes – all destined for the store, the restaurants and the catering department. Bakers, pastry chefs, commis chefs, sauté chefs, roast chefs and dishwashers all gather there every day. 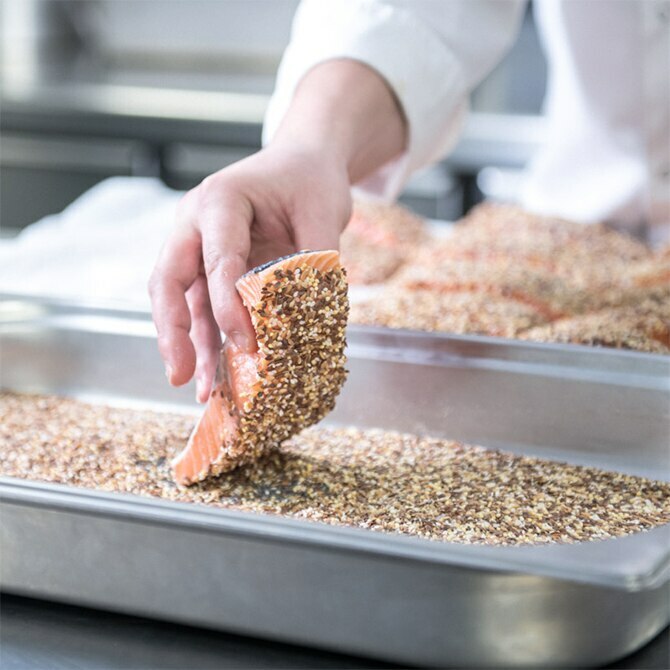 Working with ingredients that have been rigorously selected, every dish leaving the La Grande Épicerie de Paris kitchens is guaranteed rich in flavours. The bakers arrive first to ensure the croissants and crusty breads are ready for the store’s opening at 8:30 a.m. The deck ovens and rotary ovens then work all day long, baking the various breads and pastries in batches. 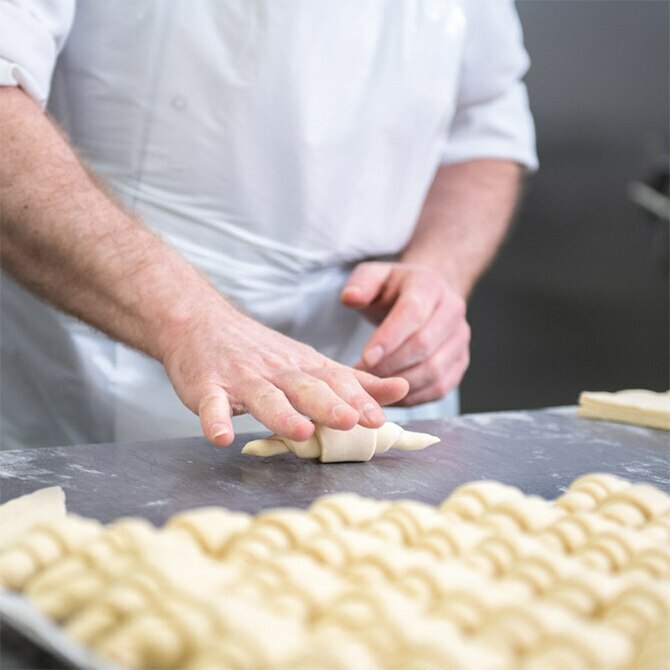 Our chefs prepare the bread dough, then shape their creations and place them in the oven in-store, before your very eyes. Baking the goods in batches ensures you have the pleasure of sampling the baguettes while still warm, or tasting the delicious pastries throughout the day. In the kitchens, our chefs keep a careful eye as risottos simmer, onions caramelise and chickens turn a golden brown... Platters will then be carefully prepared to serve at receptions and cocktail parties. All year round, our pastry chef produces new treats to appear alongside the most iconic cakes at La Grande Épicerie de Paris. Multicoloured macaroons and cream desserts are an integral part of the range, alongside our all-chocolate cake, the tart of the month, and Saint Honoré cakes flavoured with Tahitian vanilla.